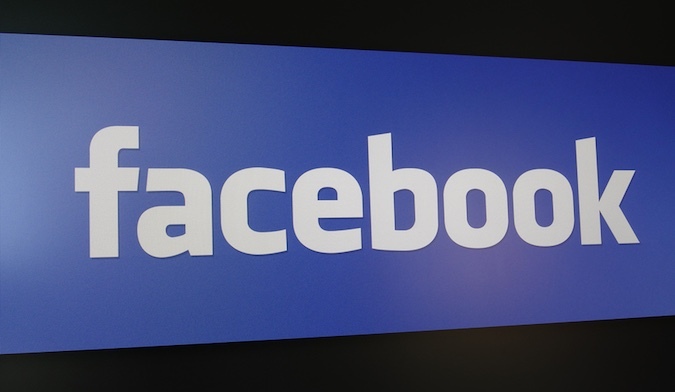 Facebook on Tuesday announced important updates to its bug bounty program. The social media giant says it’s prepared to pay out as much as $40,000 for vulnerabilities that can lead to account takeover. According to Facebook, researchers can earn up to $40,000 if they report an account hijacking flaw that does not require any user interaction, and $25,000 if minimum user interaction is required for the exploit to work. The bounty applies to Facebook and other services owned by the company, including Instagram, WhatsApp and Oculus. “By increasing the award for account takeover vulnerabilities and decreasing the technical overhead necessary to be eligible for bug bounty, we hope to encourage an even larger number of high quality submissions from our existing and new white hat researchers to help us secure over 2 billion users,” Facebook said. The bug bounty update comes in response to a recent data breach that impacted roughly 29 million users. Facebook revealed in September that hackers exploited a vulnerability in the ‘View As’ feature to steal access tokens that could be leveraged to hijack accounts and gain access to third-party apps that used Facebook login. The attack, which did not require any user interaction, involved the exploitation of several bugs, including ones related to a video uploader interface introduced in July 2017. Just days before the breach was disclosed, the social media giant announced that it had expanded its bug bounty program to introduce rewards for reports describing vulnerabilities involving the exposure of user access tokens. Several privacy scandals hit Facebook this year. The biggest incident involved British political consultancy Cambridge Analytica, which obtained the details of tens of millions of Facebook users. The company also admitted that 14 million users were affected by a flaw causing posts meant to be private to become public. And incidents continue to surface. Facebook-owned Instagram informed users last week that their passwords may have been exposed as a result of using the “Download Your Data” tool.